I’ve not done a Q&A session or Blog Party here in quite some time so ask away below! I’m married and we just celebrated 19 years. That’s a good place to start lol. I wear blue for our daughter. You can find her story in the piece shared with her permission called “A Smile Big Enough To Cover The Pain“ and her update here. To connect with the National Alopecia Areata Foundation visithttp://www.naaf.org. Congratulations on the 19 years!! May you and your husband (and babies of course) continue to live long, happy and very blessed lives. 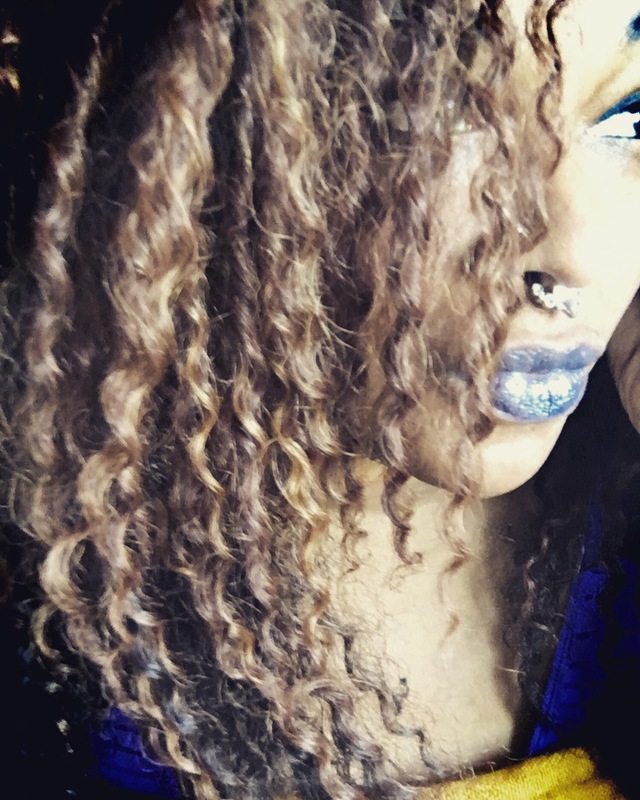 Also, you pull off that blue lipstick like a rockstar sis!! Why thank you, I’m honored! Next Next post: #WRITERCRUSHWEDNESDAY! MEET IG POET @stacie.martin!